Ideal for building sites, petrol station forecourts and factories our fire point trolleys provide highly visible and easily accessible mobile storage trolleys for fire fighting equipment. 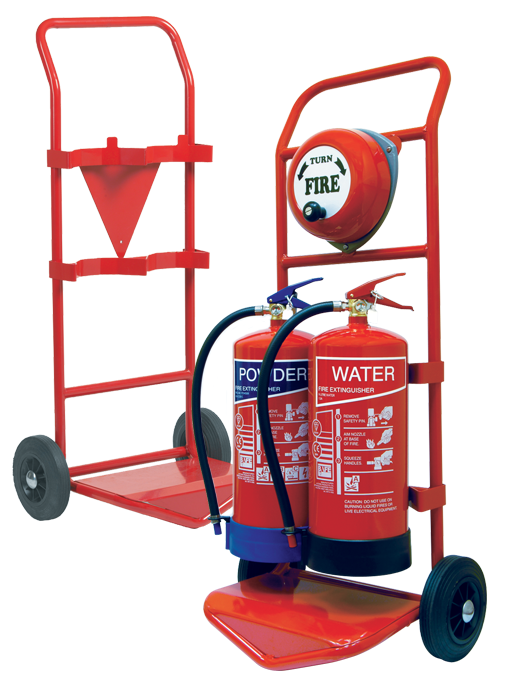 Strong and durable our fire point trolleys are available with optional fitted rotary hand bell and sign boards. 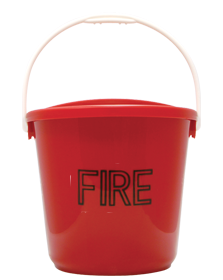 Our plastic and metal fire buckets are perfect in combination with our fire point trolleys. 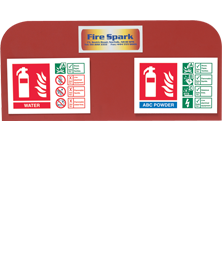 Our sign boards are an excellent way to display your extinguisher ID signs and branded labels on our fire point trolleys.